In 2018, over 47,000 winegrape acres were certified across 13 Crush Districts in California and in Israel. 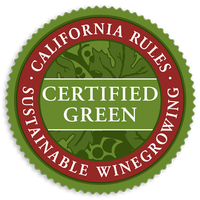 Needless to say, a large number of winegrape varieties from LODI RULES certified vineyards are now available for purchase by wineries. Below is a list of LODI RULES growers. 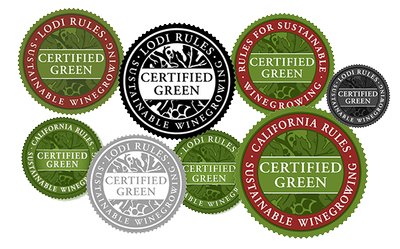 To update or add your contact information, call the Lodi Winegrape Commission at (209) 367-4727 and ask to be updated in the LODI RULES Certified Vineyard list.